Your commission will be 10%, you will be given your affilliate link and we will add you to our group, we will guide you on how to promote it to your family and friends. For newbies if you can manage to sell 50 items in a single month, than you can upgrade to become our agent, with a minimal investment you can hold stocks at your side and serve your customers better. For saloon, spa owner’s, mobile spa agent,beauty shop you can also sell our products in your outlet, minimum purchased of Rm1500.00 is required. 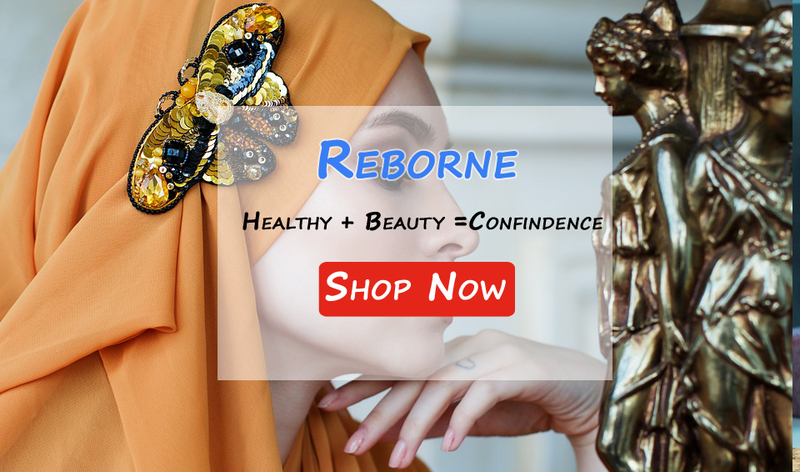 You will get your stock plus we will set up a Reborne store for you in your facebook acc.We will guide you on how to invite your friends and relatives to know about your new skincare and cosmetic business. Skincare and cosmetic class training will be provided by us, so that u can serve your customer better, online and offline marketing will be provided too.